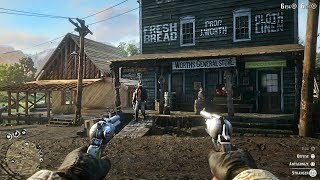 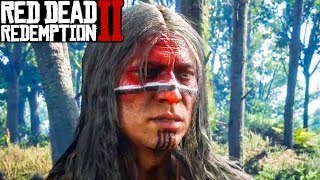 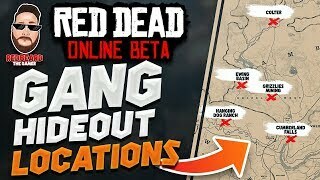 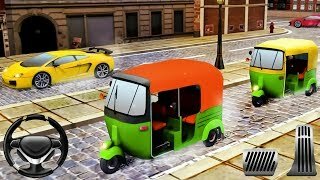 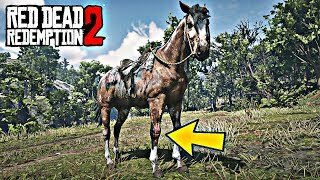 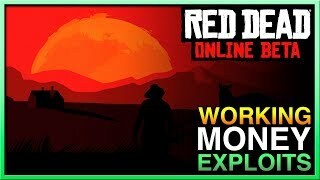 New Red Dead Online Update! 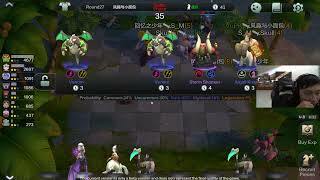 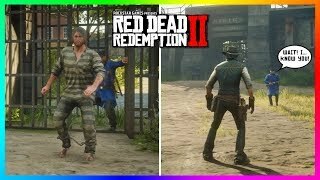 Levels Removed, New Clothes and More! 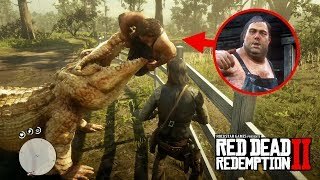 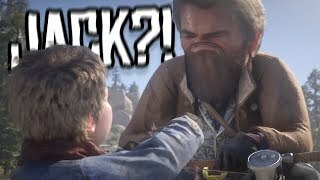 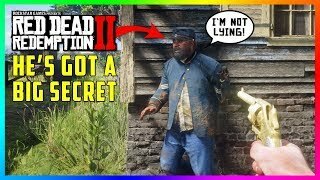 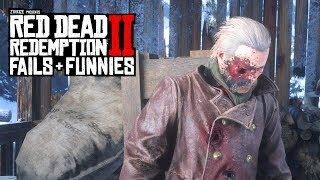 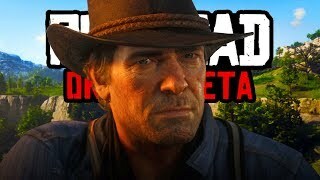 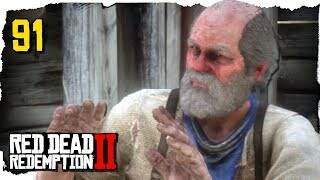 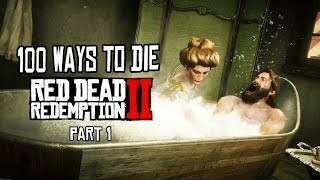 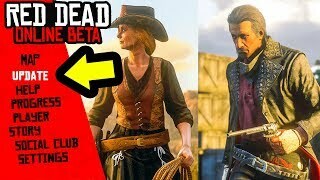 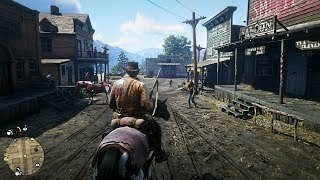 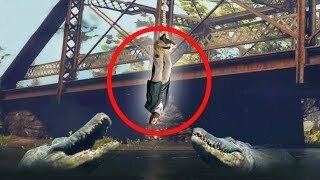 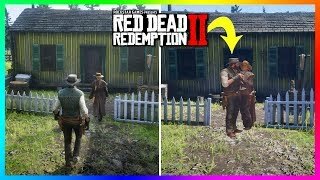 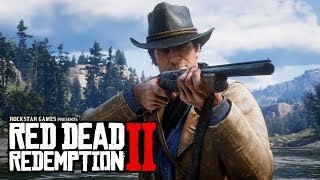 Arthur Finds JACK in RED DEAD ONLINE!